It protects both the frog and sole from humidity. 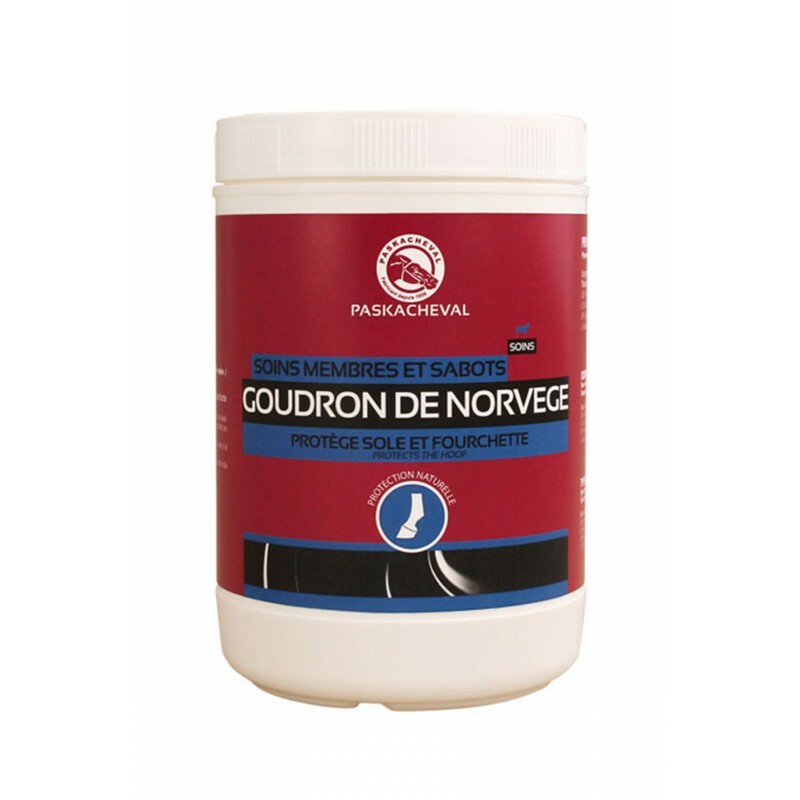 Promote a flexible hoof whilst treating splits,cracks & corns. Weight Flacon de 1 l. Bidon de 5 l.